After months of experimentation and development, Riot Games is removing positional ranking in League of Legends Patch 9.6. The feature was introduced as a potential improvement for the ranked system, encouraging ​League of Legends players to try out different roles and harbor less anxiety about playing to the needs of the team. Instead, the feature backfired, making position filling even less appealing than it had been before. Riot Games terminated the position rank tests that had been underway in North America and Korea last Wednesday. Positional matchmaking, meanwhile, has found success, and will stick around. 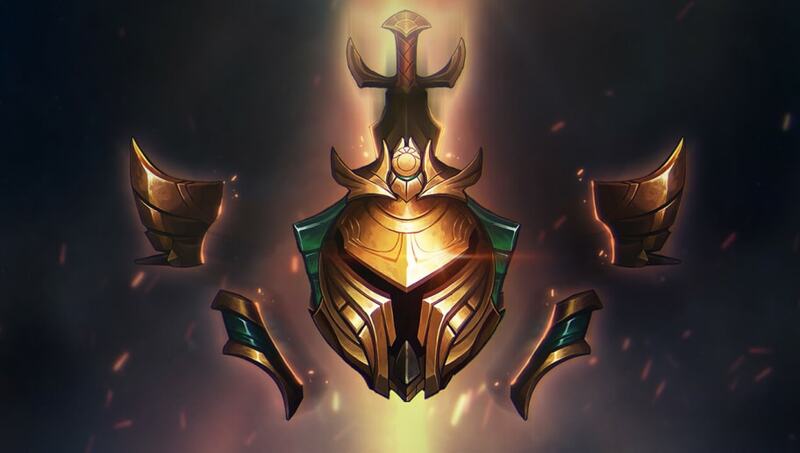 League of Legends Patch 9.6 will also usher in a soft ranked reset to counteract bug abuses that took place earlier in the season and distorted the ladder rankings. Players Master and above will have their ranks reset to Master 0 LP. Diamond players will be demoted down one division, bottoming out at Diamond IV 0 LP. Reward progress will be unaffected, but current rewards will reflect the post-reset rank. Finally, Grandmaster and Challenger will remain locked for one and two weeks respectively.